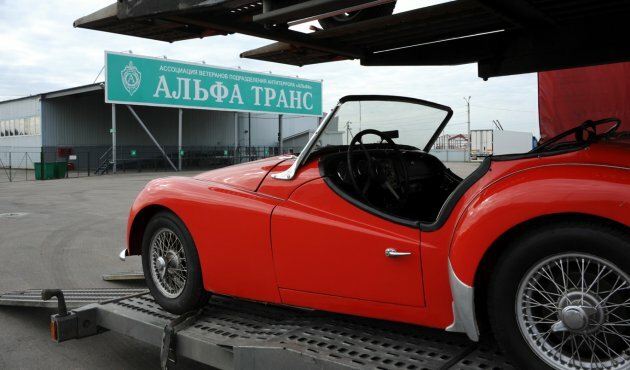 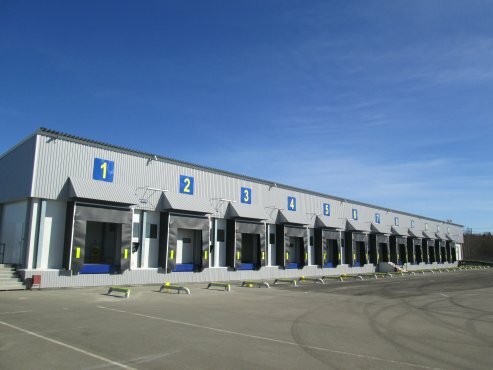 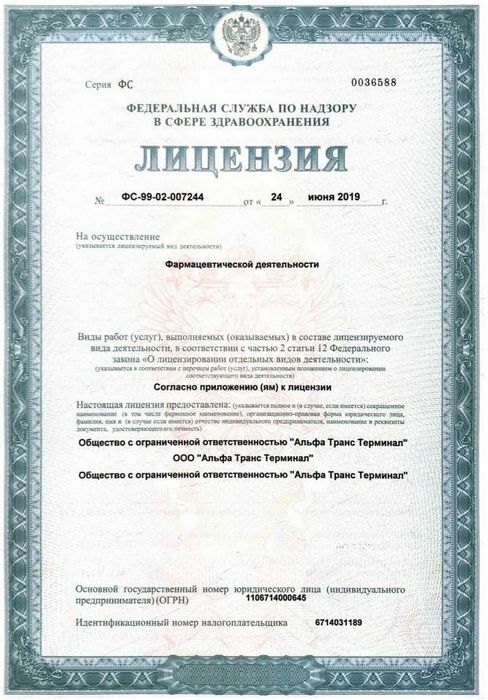 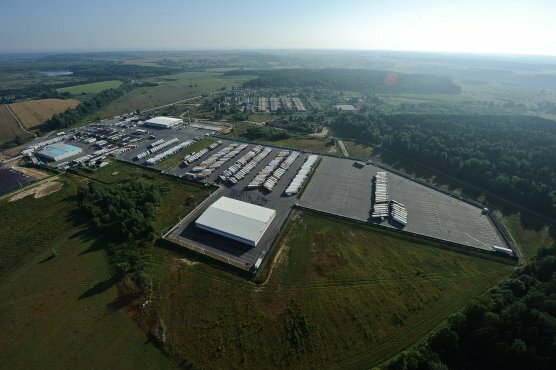 The Alfa Trans Group was founded in 1997 and successfully works solving all the range of issues regarding transport logistics and customs clearance of goods entering the territory of the Russian Federation. 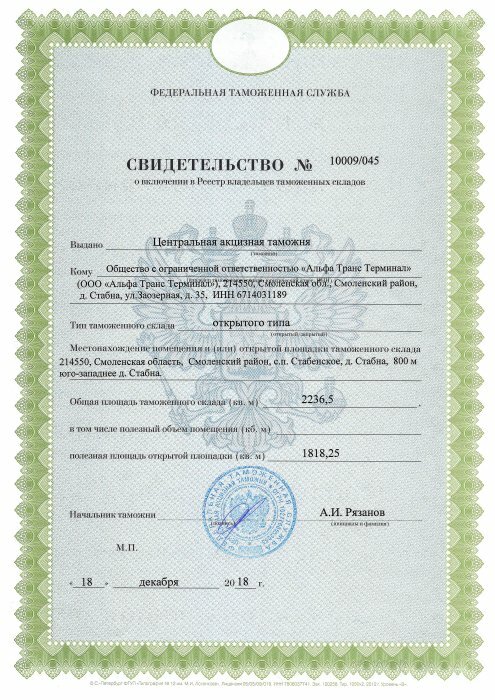 The company is included in the list of customs representatives having a license of Federal customs office of the Russian Federation to carry out activities in the sphere of customs processing and control. 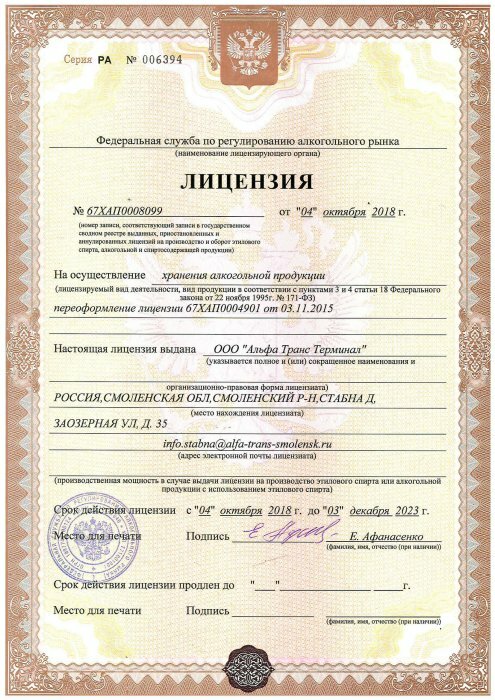 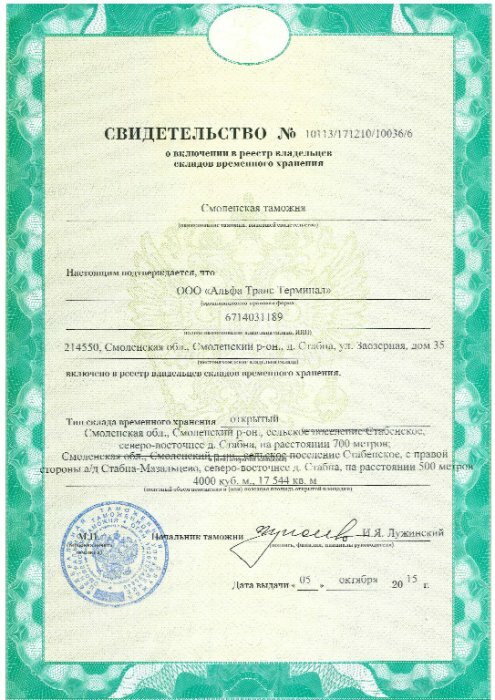 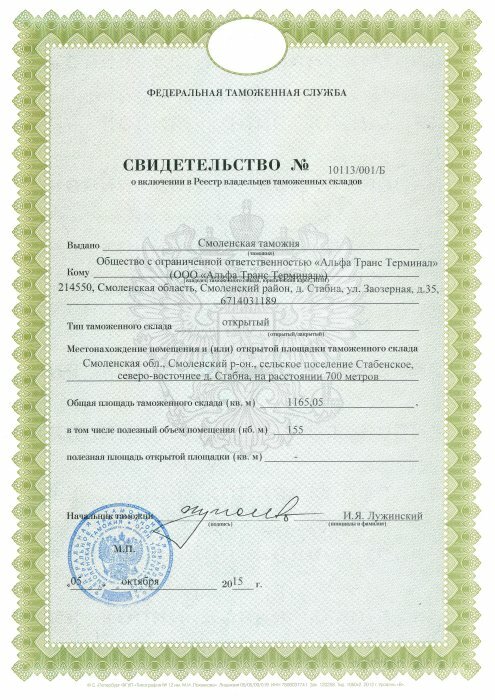 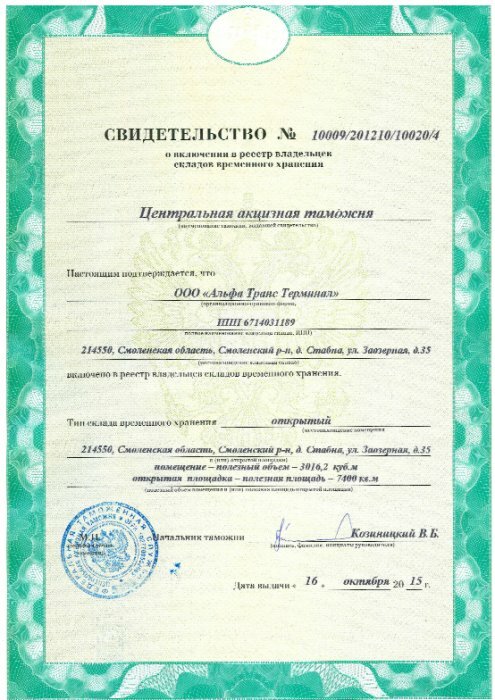 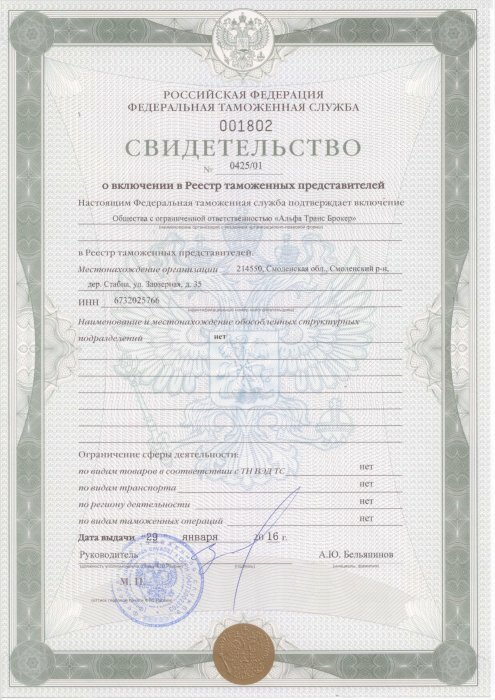 In 2011 Stabna Customs Station (Smolensk Customs unit) won The Best Customs Authority Team Contest of the Russian Federation in the category “The best inland customs station”. 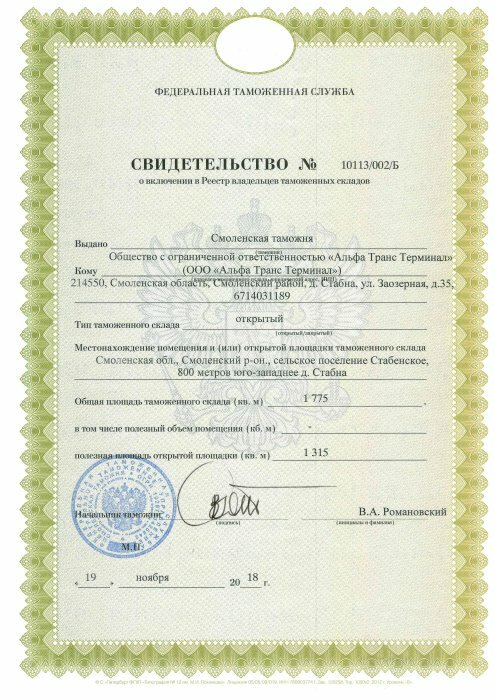 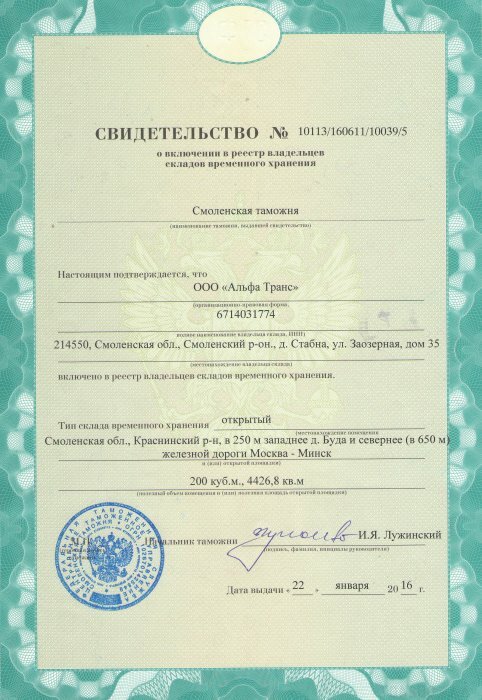 The company is a member of the Russian Chamber of Trade and Commerce, a licensed customs broker. 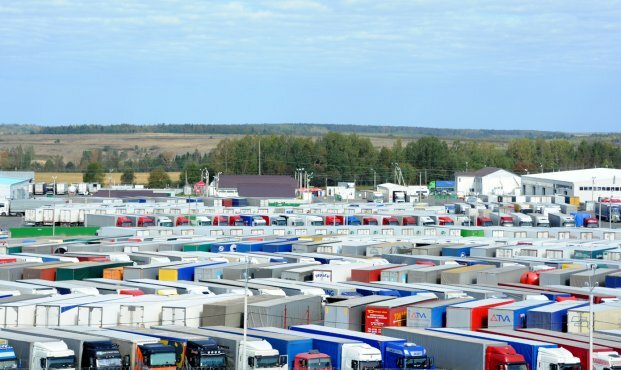 It is experienced in rendering of customs services and offers integrated logistics services: transport, customs processing when importing and exporting goods, phytosanitary and veterinary control. 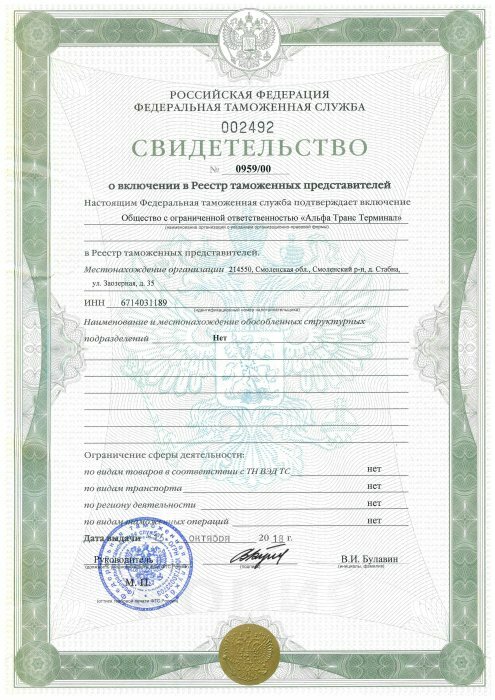 Smolensk subsidiary of “Intrustbank” JSCB. 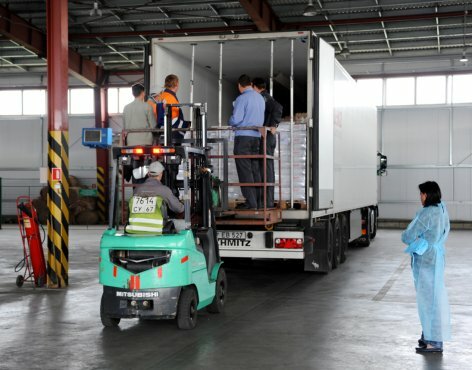 Highly qualified specialists with broad work experience and ability to build logistic schemes professionally work in the company. 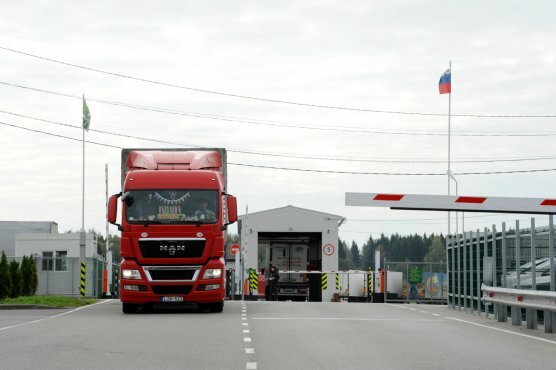 The Alfa Trans team will help implement goods deliveries from any spot in the world and solve any problem regarding goods storage and customs processing providing individual approach to each customer.